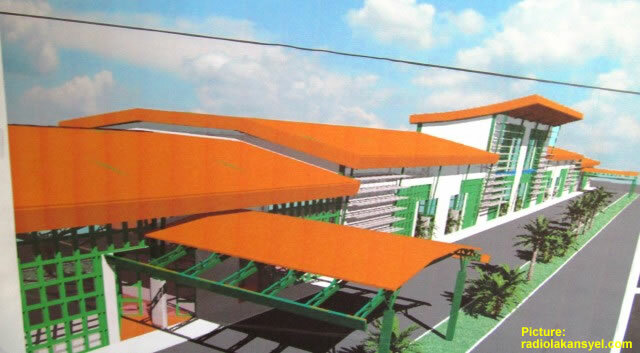 Here is a picture of the New Cap-Haitian Airport Design. Fekokap organized a march in the city to demand that the works continue. The March would start at place de Carénage, and tour the city to end at the administrative building.